Welcome to the Cavern After Hours. 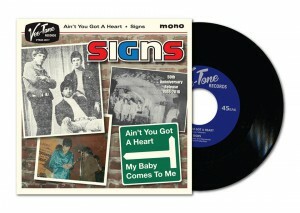 This site is dedicated to those mid 60's bands and groups that became known as the second generation Merseyside groups. Almost all of these second generation groups including the groups I was in during the mid to late 60's, came along a good few years after the initial early 60's wave of MerseyBeat. When i first got to see the inside of the Cavern in June 1967, several years had already passed since the Beatles' last Cavern performance. 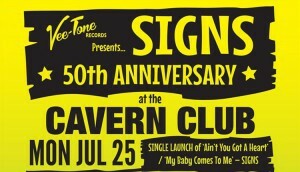 As those years passed bankruptcy closed down the Cavern. With new owners soon found, The Cavern, while still maintaining the original smelly cellar below, The Cavern, with a completely new coffee bar style image upstairs, was once again up and running. Cavern After Hours will instead focus very much on 60's bands that, maybe never find it big. 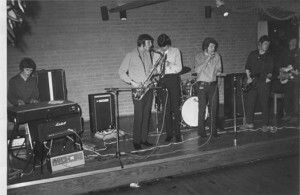 But nevertheless no matter what, those groups hundreds of them, still made a great contribution to the mid to late 60's Merseyside Merseybeat scene. This is a rare opportunity to get your hands on a truly classic 60′s song.